A jacket that suits to all season is the latter one. 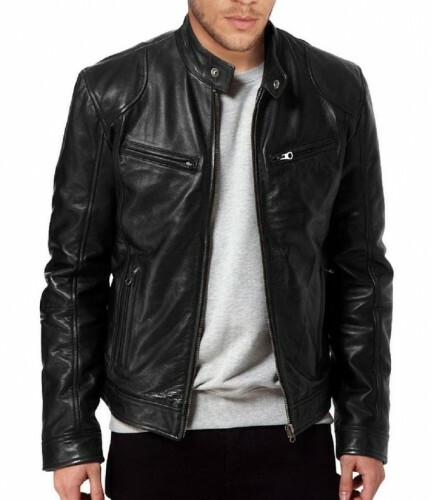 The leather jacket was worn by the rebels in the ’50s, pilots, punks, rock stars, punks, bikers or even police. It makes its way today becoming a classic but also very chic choice. 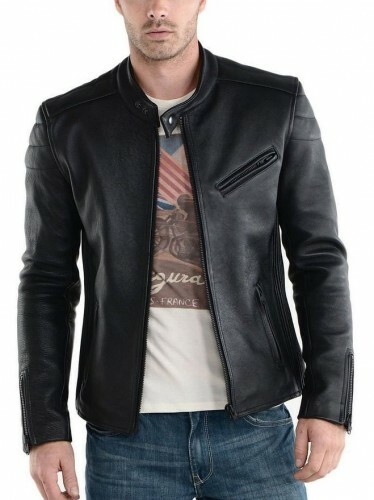 The leather jacket is not just a garment, it is a lifestyle and a style statement. Two important aspects when it comes to choosing a jacket are its quality and its construction. 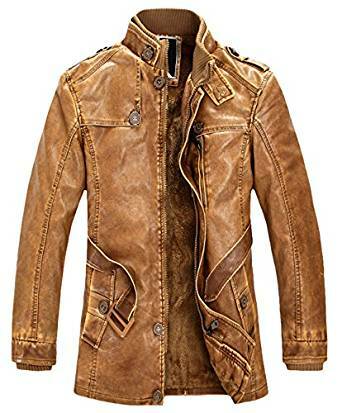 If at first leather jacket was a symbol of the rebels and the army today is a piece of clothing icon, representative of the punk generation and for any modern man who wants comfort and well-defined style of dress. 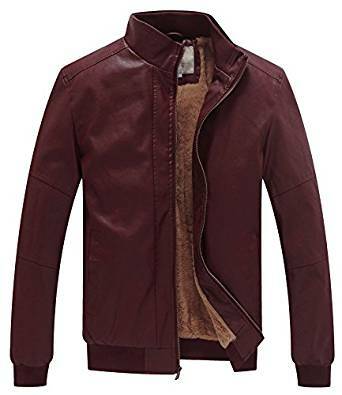 So, leather jacket integrates into your outfits during the day and wear it with a thick sweater, black pants and boots Chinos black leather for an outfit in winter. Or with a white shirt, black tie slim fit, skinny jeans and black shoes for a smart casual outfit. Your style is defined by what you want to convey. 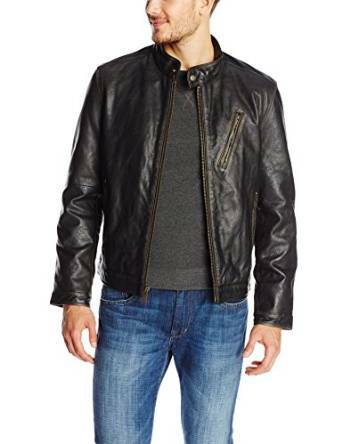 The leather jacket is a classic and a durable element in any man’s wardrobe. 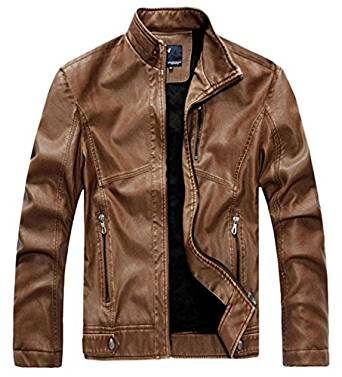 So now when the cold has already come upon us, it’s better to think twice what model you choose leather jacket. Shorter, longer, staple or no, black or navy, you got the idea, you have many options. Important is to feel comfortable wearing it.